10215 SW 144th Avenue in the Murrayhill area. 3117 square foot home built in 2014. It’s like, but better, than new construction! Amazing upgrades like gorgeous slab granite & stainless! Stunning wood floors throughout main level. Open concept with huge kitchen/great room combination! 4 bedrooms plus bonus room. Master with dual closets & overized tile in master bath. Great location close to Murrayhill & Progress Ridge. Southridge High. 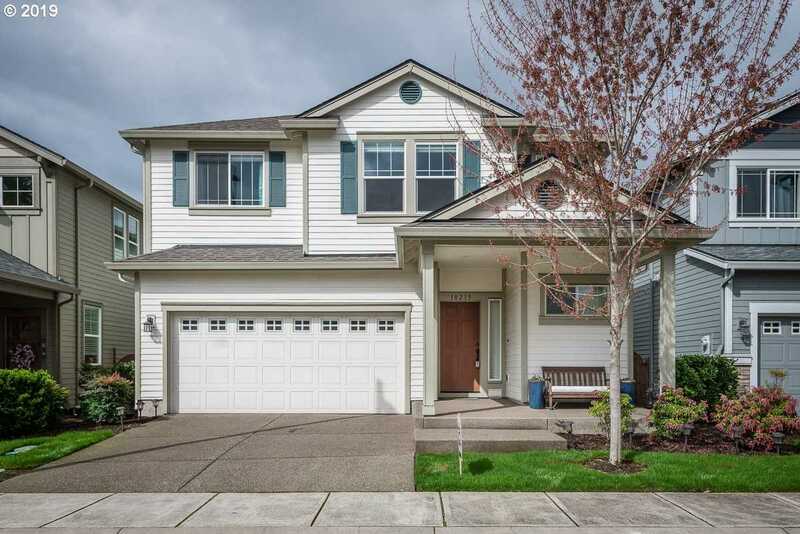 Please, send me more information on this property: MLS# 19315944 – $550,000 – 10215 Sw 144th Ave, Beaverton, OR 97008.